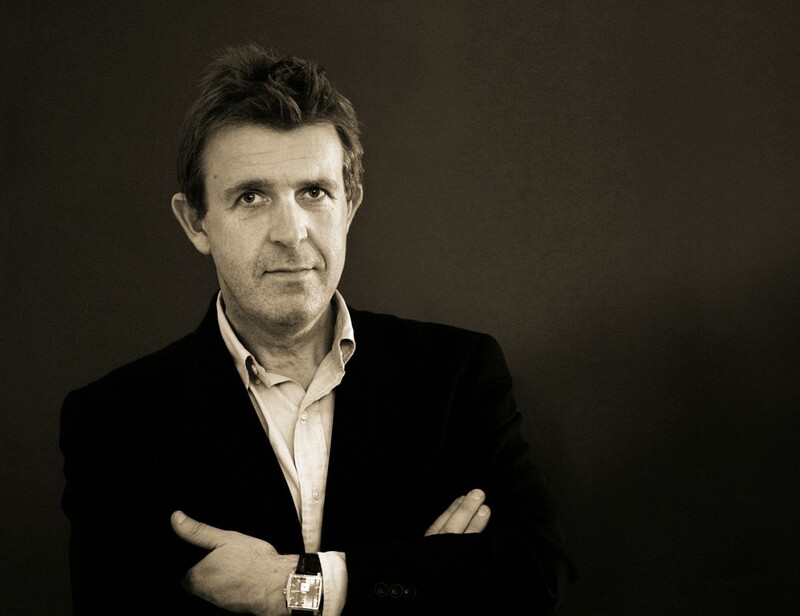 Recently I had the great pleasure to have a cyber sit down with Dickie Bannenberg – managing director of Bannenberg & Rowell – the superyacht design company with a magnificent portfolio of more than 200 mega yachts founded by his father Jon in the beginning of the 60’s. “Before Bannenberg, yacht design did not really exist as a distinct occupation. Naval architects designed what they hoped were efficient and good-looking hulls and left the shipyard to complete the interior.” Do you hear the waves and smell the sea water coming from your desktop? Enjoy! How did you first get in touch with yacht design? Growing up with my father meant that I was aware of yachts and the world of design from a very early age. My parents would take me to shipyards, launches and sometimes on board a friend’s yacht. My dad would often work in his study at home so I would see him at his drawing board. I only actually joined my father’s firm in the late 1980s. 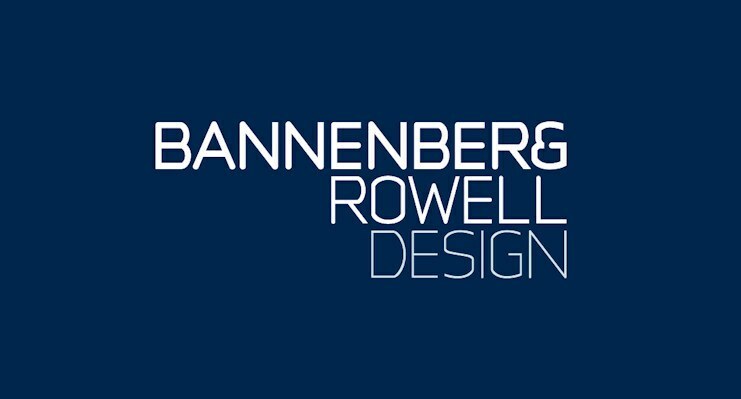 You attended the best “yacht design school” in the world – The Jon Bannenberg school. How had your father Jon influenced you? My father’s enthusiasm and drive was very powerful. I can’t pretend to be just like him (no one will ever be) but I hope I have some of his qualities. He never let anyone forget that no one actually needs a yacht and that we are all only in business thanks to people making these huge investments. So the process of building a yacht has got to be not only pain-free but something hugely exciting for the yacht owner. My dad got on with everyone. I hope I am the same in that respect. How does a world-leading designer go about creating the marvels we see on the water? Well, we take a brief from the client and go from there. Sometimes that brief is clear and detailed. Sometimes there’s hardly anything to go on. Either way, you’ve got to create an identity from which to build on. What are the biggest challenges in yacht interior design? I think they are related to your earlier question: it still amazes me the number of times we have someone – client, broker, shipyard – talk about modern classic, or classic modern. What does this mean? It’s a incredibly elastic definition of style which is actually useless. But it is often trotted out and the hard bit is not only to try and ascertain what is actually meant, but also to make sure that it doesn’t also mean some kind of ultra-safe middle ground where there are no risks and no excitement. All other challenges – technical, regulatory and budgetary can be overcome, some with more pain and stress than others! 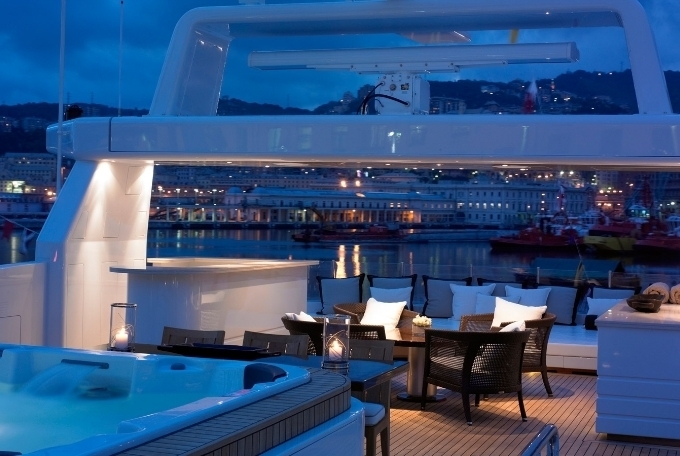 The SuperYacht World chose 9 Bannenberg yachts including the outright winner in the “50 Most Beautiful Yachts Ever”. What do you consider to be your greatest achievement? The SuperYacht world list was in relation to exteriors so all are, by definition, my Dad’s. I still think Carinthia VI (now The One) was fantastically ground-breaking. I hesitate to use the word iconic now as it has become rather overused. When she appeared, it was with the same sense of shock and awe as perhaps Rising Sun did before my father died. She was truly radical yet now is regarded with great affection as a subtle and elegant yacht. But I think the sheer variety of designs, all recognisably off the Bannenberg drawing board, were his greatest achievement. I have my wonderful wife and two kids aged 18 and 15. So life revolves around them. Remaining time is split between rowing for my club (Tideway Scullers School) in all types of boat and trying to improve my saxophone playing. I have a small stack of books in various stages of completion. I need a bit more discipline. Something on the History of the British Empire, a book about the Vietnam war, and half-way through a biography of Herbert von Karajan. What would the yacht you would design for yourself looks like? I wouldn’t want anything big! I thought the 39m Feadship SL Kathleen Anne gave you everything you could possible want in terms of space. And I would want anti-bling. Anti-glitz. Set up for living in shorts and bare feet. What are the most important yacht design elements? Excitement, cohesion, elegance, identity, practicality. Great interview, Maria! Always a pleasure to read your interviews with talented designers. I love Jon Bannenberg’s philosophy: never forget that no one actually needs a yacht…A person who has accomplished so much and doesn’t lose touch with reality deserves all the admiration. Your interviews are fantastic, I’m waiting for next one. He is an interesting man, thank you for sharing. Very interesting interview. 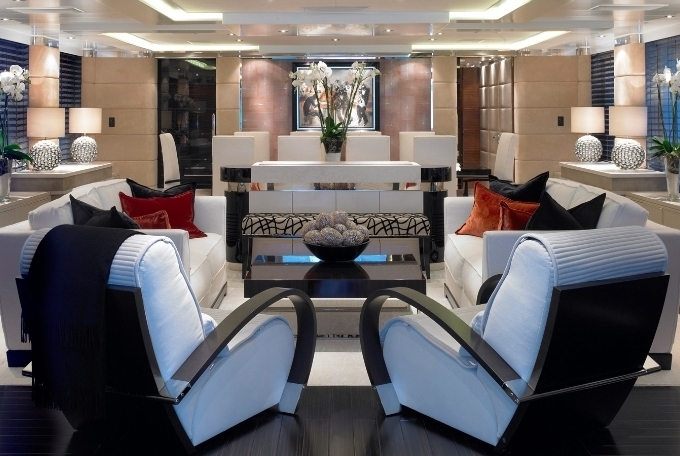 Beautiful interior designs of the yachts. Such an interesting interview about an area of design that few of us are aware of. Thank you for sharing–amazing stuff! You know I’m such a fan of all things maritime/nautical Maria–this interview was beyond FABULOUS! Wow….loooove this, Maria! I wouldn’t had done anything differently about this boat. So stylish! Great interview!!! Wonderful interview, Maria. Delightful to read his views and thoughts. A person I’d love to meet – exquisite taste, great values, good heart, great business person. Love your interview Maria. His work is beautiful. Such a great interview and so interesting. We definitely heard the waves smelled the sea as we read this. Thanks for the great post! I can see why you like this–it’s airy, moody, and rustic all at once! Just lovely! Happy Monday Maria!